Sore Lip’Em All Guide Service – the best spin fishing and fly fishing guide service on the Little Red River. 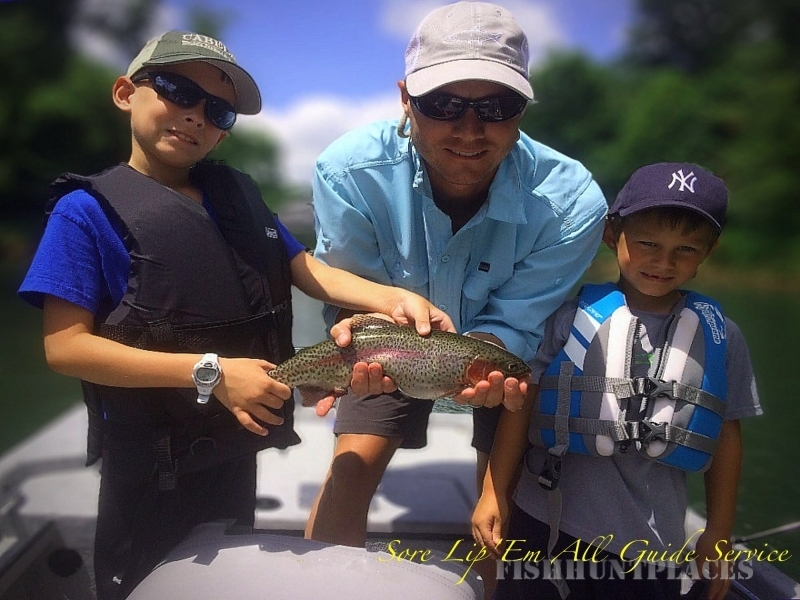 We are blessed to offer the finest fully – guided and instructional trout fishing trips in Arkansas. 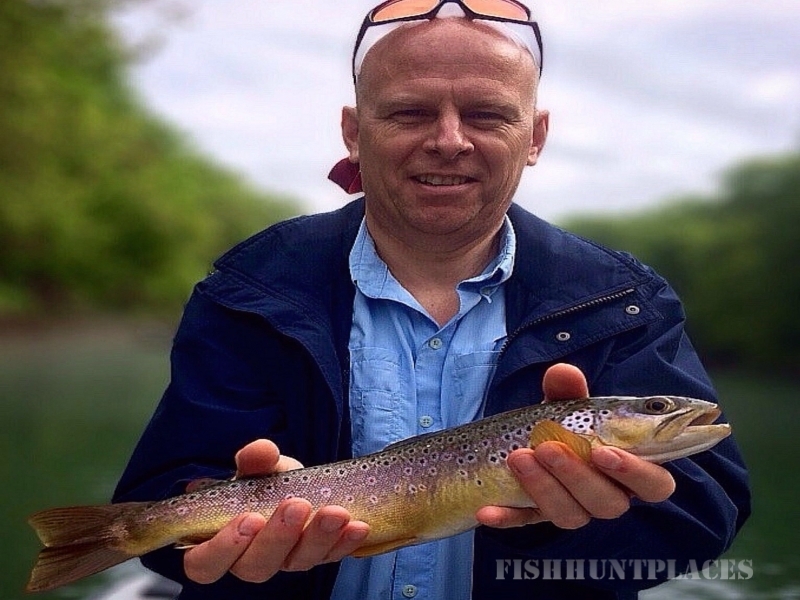 Whether it’s a business trip, family outing or friends gathering to trout fish, our professional guide staff will be happy to accommodate your trout fishing goals. 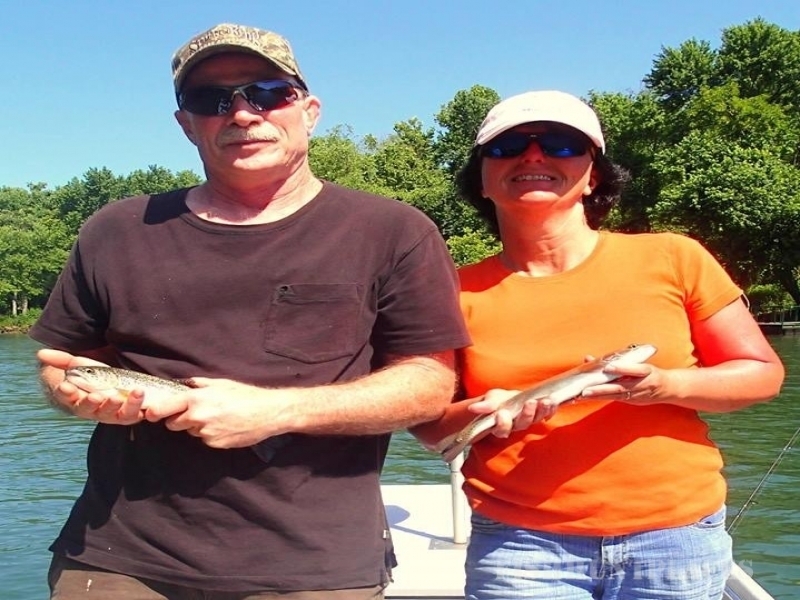 When you fish with Sore Lip’Em All Guide Service, we will strive to meet and exceed your trout fishing expectations. Look around our website or check us out on Facebook, Twitter, Instagram and Google Plus. If you have any questions or need additional information, give us a call or shoot us an email.